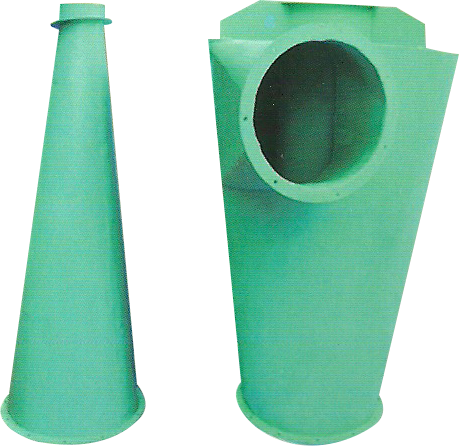 Providing you the best range of dust collection, cyclone dust collector, centrifugal air blower and air lock with effective & timely delivery. 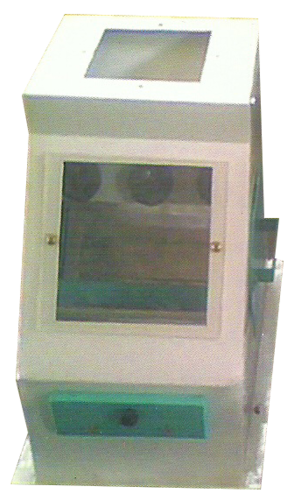 Magnets are utilized for collecting iron particles in rice, dal, wheat etc,. 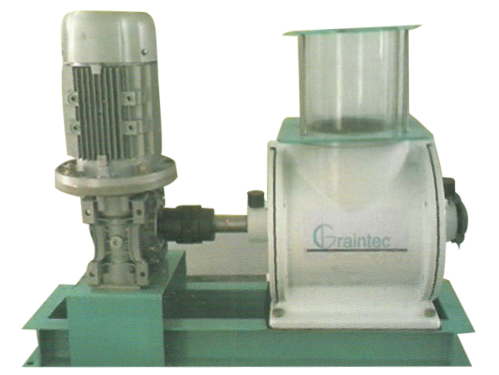 Air lock, Cyclone and Blower system is utilized for aspiration and dust collection in rice mill, dal, wheat & flour mills etc,.